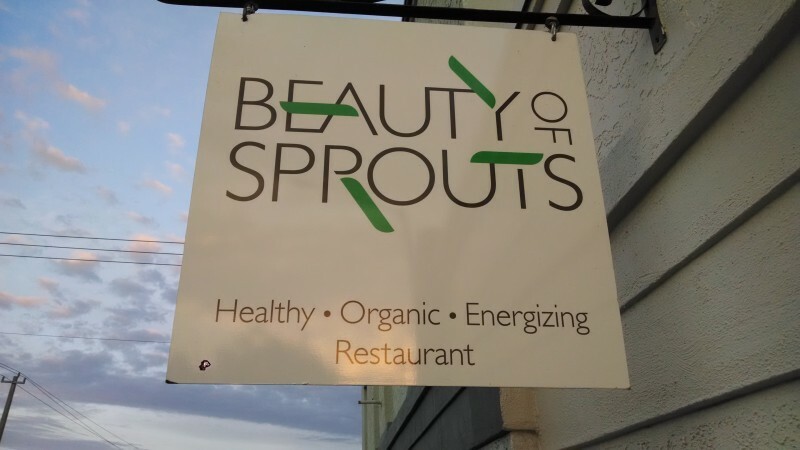 Beauty of Sprouts is a new restaurant in Sarasota with a menu that is vegan, organic and mostly raw. 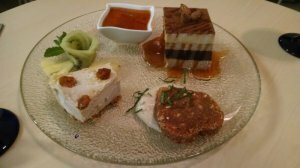 The menu is still evolving rapidly, so now is a great time to visit and give your opinions to Rano, the wonderful owner. She's very flexible as long as you don't mind giving her time to prepare your food. 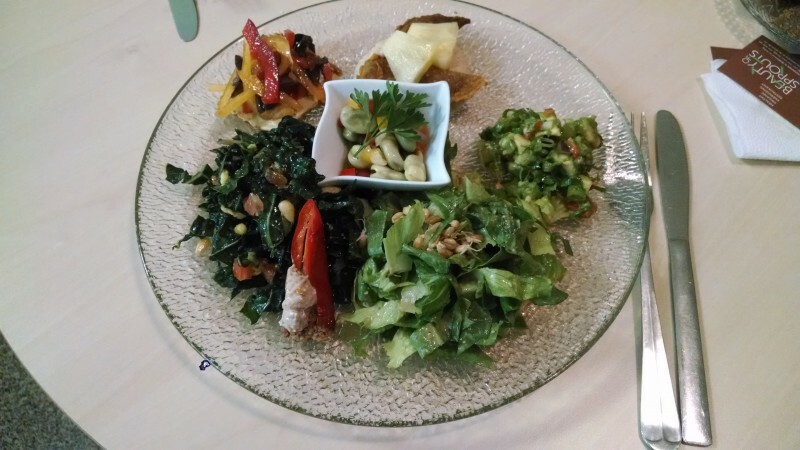 The food is entirely made from scratch and you will find a variety of vegan and raw appetizers and entries as well as a few cooked specials with options available for gluten-free and other allergies as well. The owner is very careful of where the food comes from and avoids even "organic" foods from China. As of March 2014, hours were Mon to Sat from 10am-8pm! 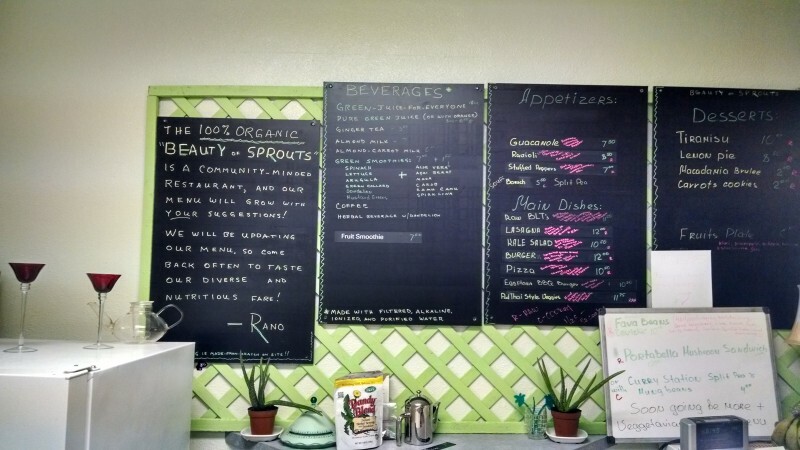 As of March 2014, the menu is entirely vegan. Let's help her stay that way with enough business to lead the way. It is very close to Ionies, but the menus are quite different. The place is very simple with room for about 16 people at a time. She hopes to decorate more soon. As with any raw place, if you are in a hurry please call ahead. As for the sampler plate and try something new. We're glad we did and will be back. Delicious food! Excellent, friendly service! Everyone I have ever taken there, even though non-vegan, has absolutely loved this place and still go there!